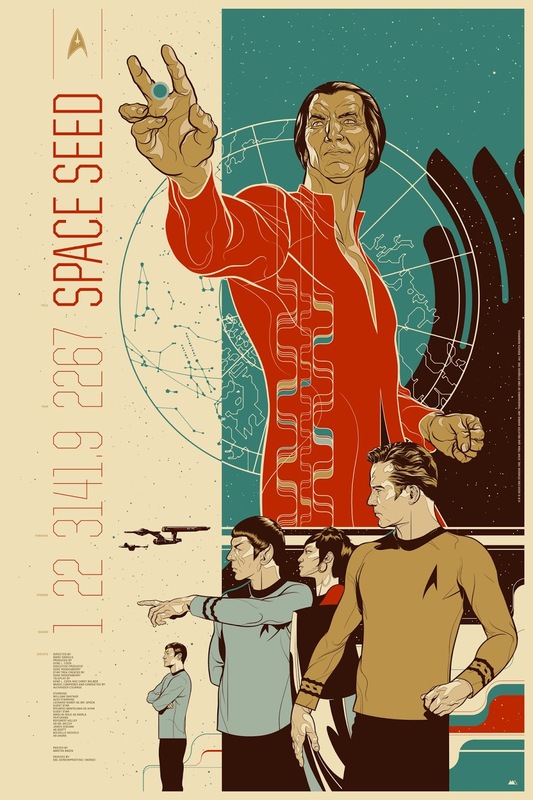 Mondo is an art company that obtained a license to produce Star Trek posters in 2010. 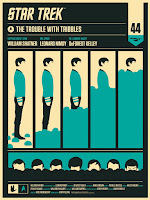 Mondo's speciality is limited edition screen print posters inspired by popular culture, typically presented in retro styles. They also produce vinyl soundtracks, VHS videos, apparel, and other merchandise, all featuring original artwork. 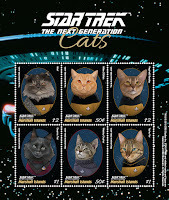 To date Mondo's Star Trek range has mostly included posters representing TOS, TNG, and Voyager, as well as small assortment of other merchandise including nuTrek designs. Format: 24 x 36 inch screen print with metallic ink. Edition of 300. Variant: Printed on wood. Edition of 35. Format: 18 x 24 inch screen print. 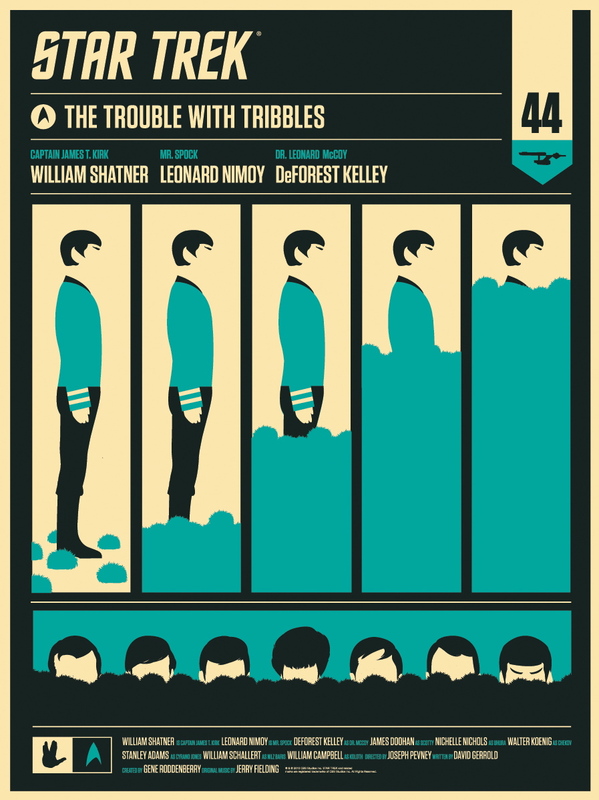 Edition of 350. Starship Legends is a long running series of electronic Star Trek starship models produced by Diamond Select Toys. The line was launched by Art Asylum in 2002, and has continued following the company's acquisition by DST. Typically models feature both light and sound play features (although a small number of variants omit these), and come with a display stand. 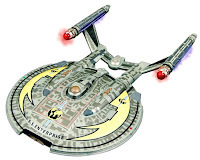 All the ships so far released have seen numerous variants, including movie and episode specific releases, as well as battle damaged, mirror universe, and cloaking effects. While some of these variants have been achieved by new print applications or different coloured plastics, many have made use of additional tooling to allow for significant physical variations, such as details of refits, or additional landing gear parts. As demand for the ships has remained high, DST have regularly reissued ships, often taking the opportunity to improve paint applications, and implement more advanced electronic systems, allowing a larger range of sound effects (including voice clips which earlier releases did not feature), the ability to switch lights to stay on for a prolonged period, and long ambient noise sound clips. The list is arranged in release order for the first variant of each model, with later variants listed directly after, so that each class of ship is listed together. Description: The main ship from the series Enterprise, and the first ship released by Art Asylum. Releases: First released in 2002. A reissue is due in 2016, with an entirely new paint job and improved light and sound features. Coverage: 2016 edition lights and sounds video, 2016 edition packaging. Purchase: Amazon.com, Amazon.co.uk, Amazon.de, Entertainment Earth. 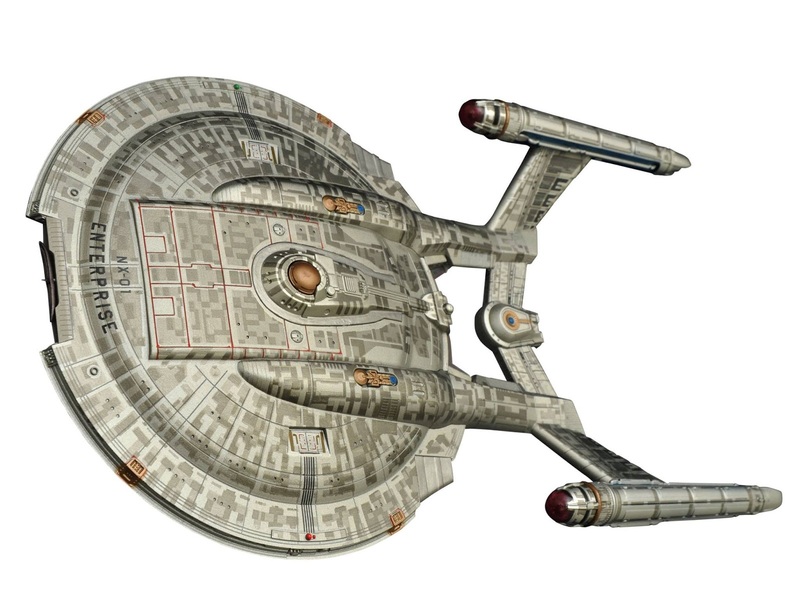 Description: Mirror universe version of the Enterprise, based on the episodes In a Mirror, Darkly. 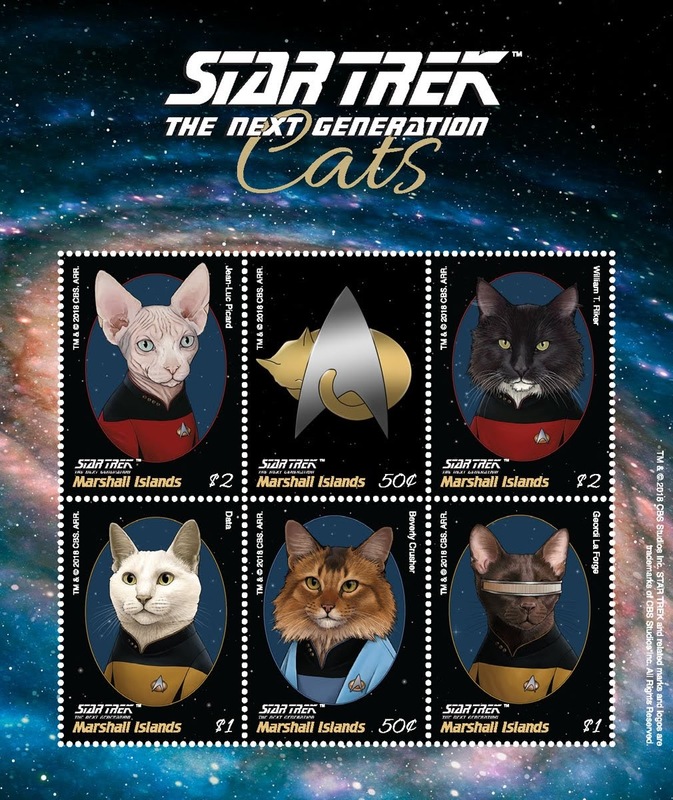 Postage stamps featuring Star Trek designs have been produced by numerous countries around the world, and have drawn inspiration from most of the Star Trek series (the only on-screen series not represented now are Discovery and TAS) featuring various characters, ships, and other icons of the series. 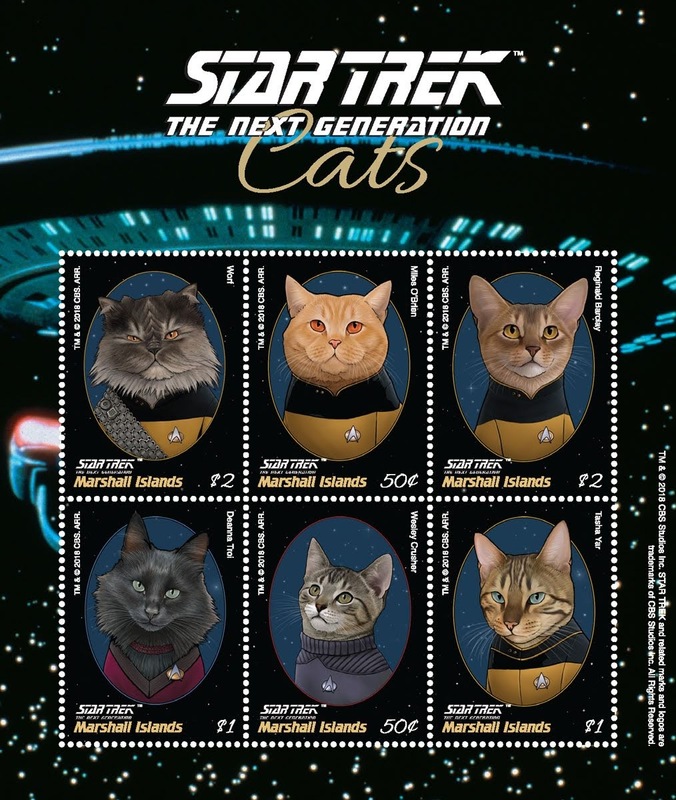 As most special design stamps are released to appeal to a collectors market, many of the Star Trek designs have been released in souvenir miniature sheets, many featuring the stamps as part of a larger design. This list is organised in reverse release order, with the newest designs at the top of the page. 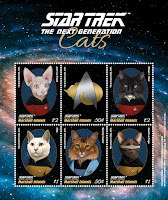 Overview: Set of six stamps featuring illustrations from the book Star Trek: The Next Generation Cats. Released on a miniature sheet. Country of issue: Marshall Islands. Date of issue: 6th July 2016.